For the past few days I’ve been wanting to update my blog but I was lazing around. Though I’ve seen 500k plus people has visited my site.. I still don’t know what to share.. I have so many ideas what to share but I didn’t know where to start! And then I saw Rain’s new MV!! And I absolutely had to post this!!! This is the exact thing I wanted to share on my blog! Rain!! Bi!!! When I saw this video.. my mind went blank!! Literally… blank! I shared this video to a friend of mine and she said she did not know how to react… she had to watch it a couple of times more! I had to watch it 2 more times too before it sank in! Rain is soo freakin’ hot in this video!!! kk.. I think that is the reaction I was trying to figure out when I saw the video… OMG! His abs look good.. His arms look so good! 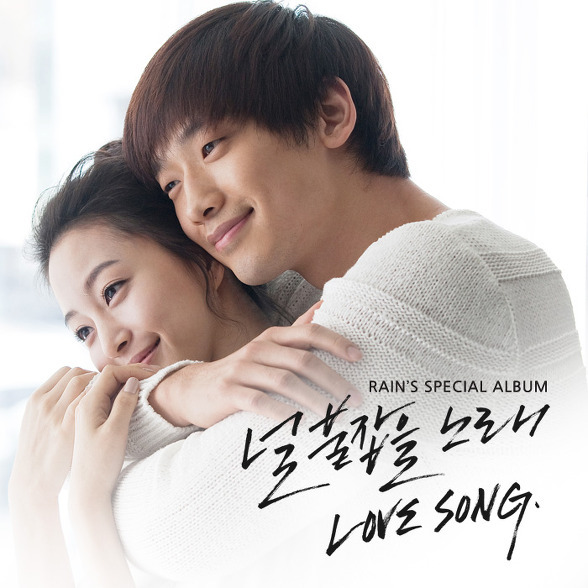 Rain never ceases to surprise us.. And if you are wondering who the girl from the video is, it’s Han Ye Seul (from Will it Snow at Christmas with Goo So). And this is the song that will hold you back.